During your Minecraft gaming experience, you should have come across all the ore in the game, which in retrospect is not all that many! There are currently seven types of ore, and an argument could be made that only about four of them have an extended use (and let us not forget about nearly useless Lapis Lazuli). 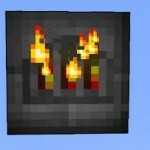 CrazyOres mod for Minecraft adds a ton of new and almost equally useful ores to the game. 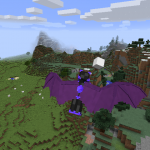 The brand new ores include Meteorite, Copper, Sapphire, Ruby, Fool’s Ruby, Zectium, Crystal, Starconium and Demonite! 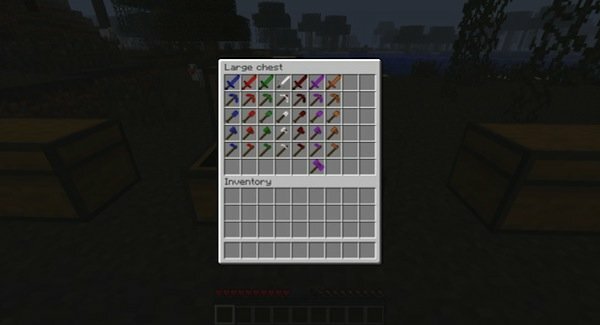 You can make armor from the ores each with varied strength and brand new colors! 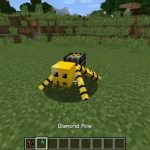 Another huge addition is the Golems you can create from each ore, just as you would with the standard Iron Golem. 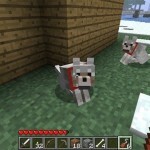 New weapons and tools, like a hammer, different tipped arrows and much more to work with! 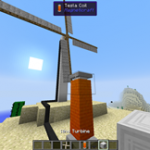 This mod really adds a ton of new ore, resulting in many more items for you to work with! Check it out if you want a bunch of cool new items to play with! New ore including Meteorite, Copper, Sapphire, Ruby, Fool’s Ruby, Zectium, Crystal, Starconium and Demonite! With Forge update, all item IDs have been changed. You must keep your old configuration file to save items.